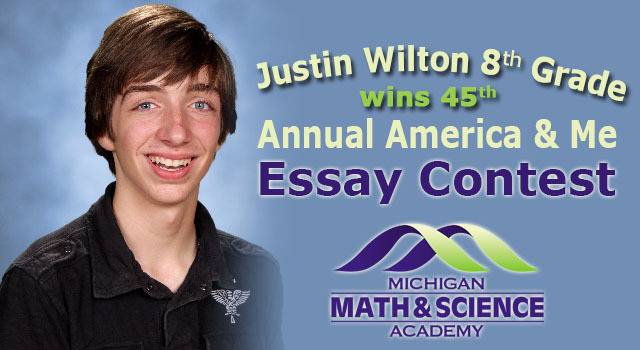 Martin has three local winners in the 46th Annual America & Me Essay Contest, sponsored by Farm Bureau Insurance. Pictured, from left to right, are Mackenzie G. (1st place), Kylie S. (2nd place) and Ethan J. (3rd place). Great job!!!! Tags: dynamic. Tweet This Digg This Save to delicious Stumble it · Login to post comments.